There are only an estimated 2,300 Giant Pandas left in the world. 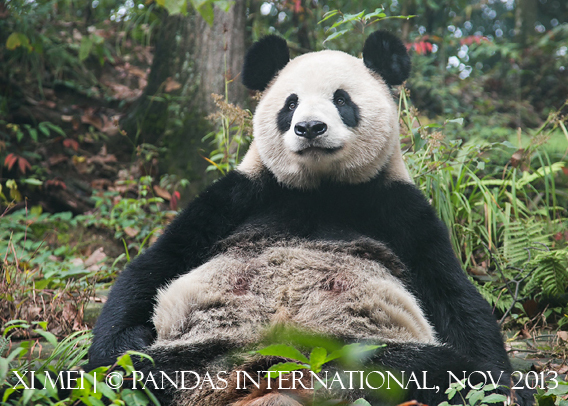 You can make a difference by supporting Pandas International. 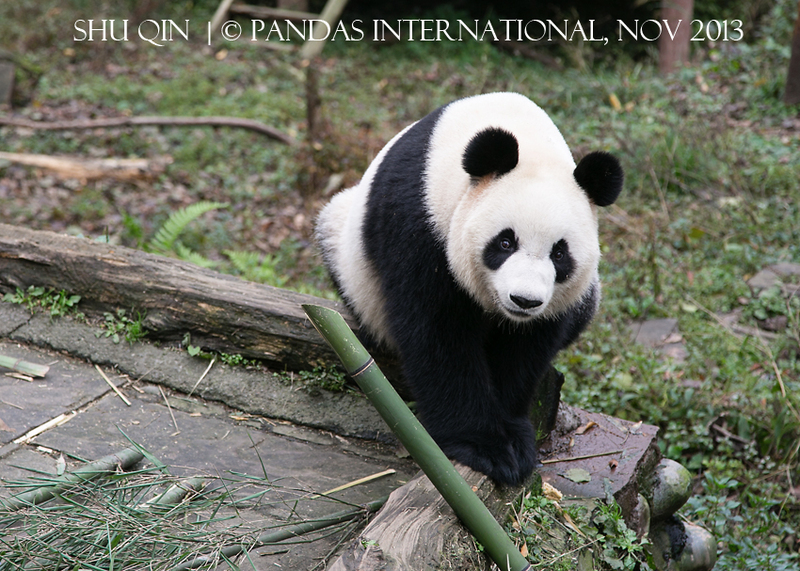 is to ensure the preservation and propagation of the endangered Giant Panda. 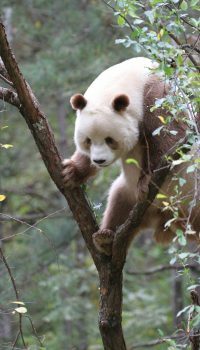 By providing public awareness and education, support for research, habitat preservation and enhancement, and assistance to Giant Panda Centers. 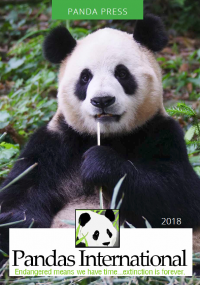 with the most recent panda news by receiving our Newsletter. Panda photos to make you smile. Earth Day is an annual event, celebrated on April 22, when events worldwide are held to demonstrate support for environmental protection. It was first celebrated in 1970, and is now coordinated globally by the Earth Day Network and celebrated in more than 193 countries each year. 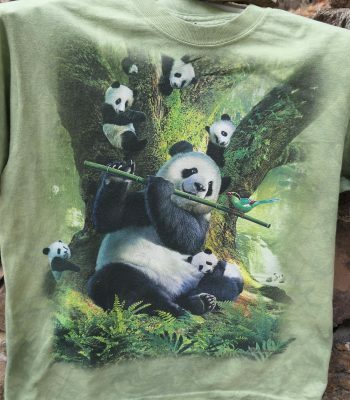 So 2019 is its 49th Anniversary- For every donation of $49 or more you can receive a FREE Pan da Earth Day Tee. Click on the “Comments or Special Messages” box directly below the donation amount and enter your size* (S, L, XL, 2X, & 3X) and wear your shirt on Earth Day to show your support. International donors will need to pay shipping fees due to high costs of international shipping. If you are an international donor please e-mail us for shipping costs before donating! These shirts will NOT be available for sale in our store and once they are gone we will not be reordering them. Size Medium is already gone. 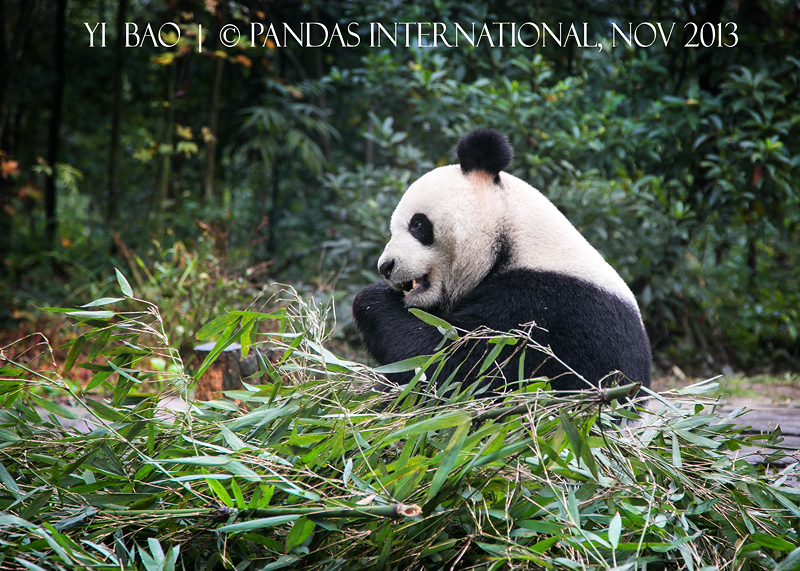 Pandas International is traveling to China this October to visit the magnificent Pandas and to see the beauty of China. We have two options this year. 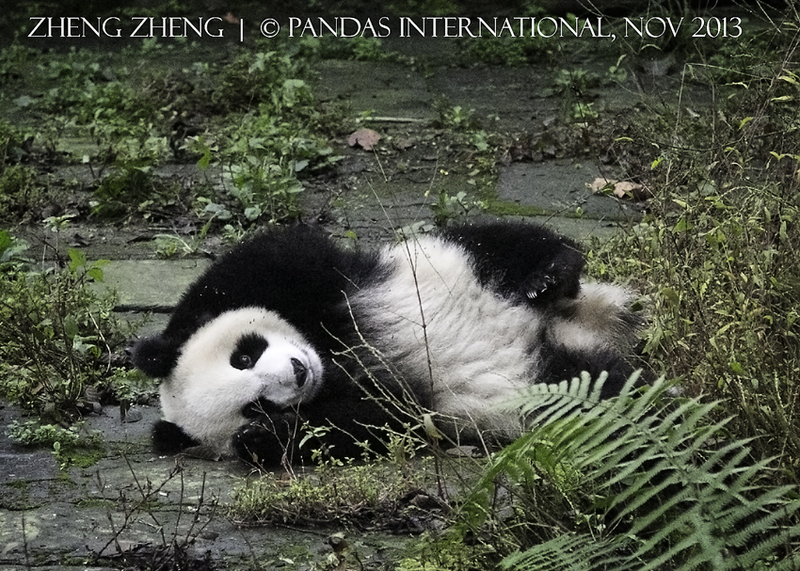 If you have already been to China but want to see the Pandas, you can join us for the first half of the trip which will visit the Pandas at Bifengxia, Dujiangyan, Gengda and Qi Zai at Louguantai! For those of you who have never been to China you can continue on with us as we visit the Terra Cotta Warriors, sail down the Yangtze River and visit the historical sites in Beijing. This tour will be guided by our very own Board Member, Kim Fong Sheremeta and our assistant director, Andrea Muller will also be attending. This trip will be limited to the first 15 people!